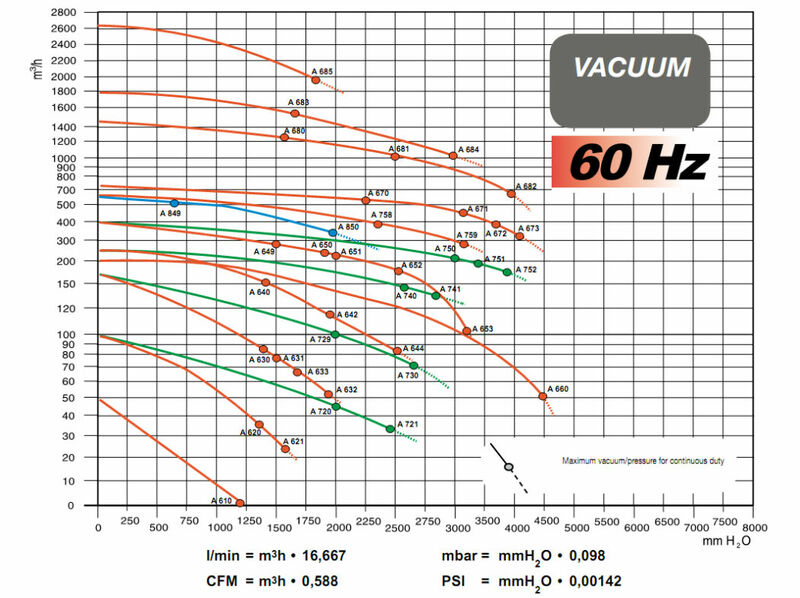 The range of BVC side channel vacuum pumps (sometimes called aspirators or exhausters) available from Quirepace consists of over 60 models with performance up to 2,200 cubic metres per hour. 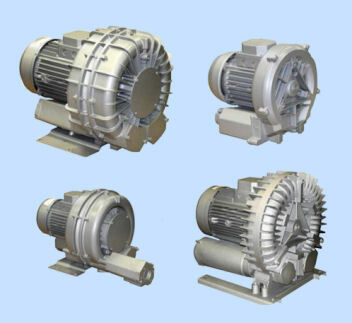 The Functioning of side-channel blowers and vacuum pumps (aspirators) is based on the principle of the outflow of air, by means of spiral movements created by the centrifugal force of the special impeller in a peripheral toroidal channel. What this means in practice is that their simple design makes them low cost and their non-contact configuration means they have no wearing parts, so they are extremely reliable.The design is such that the main bearings are outside the compression chamber and are therefore shielded from the heat generated during compression. Bearings are generally sealed for life. Depending on environment and workload typical life-span is 10–20 years. 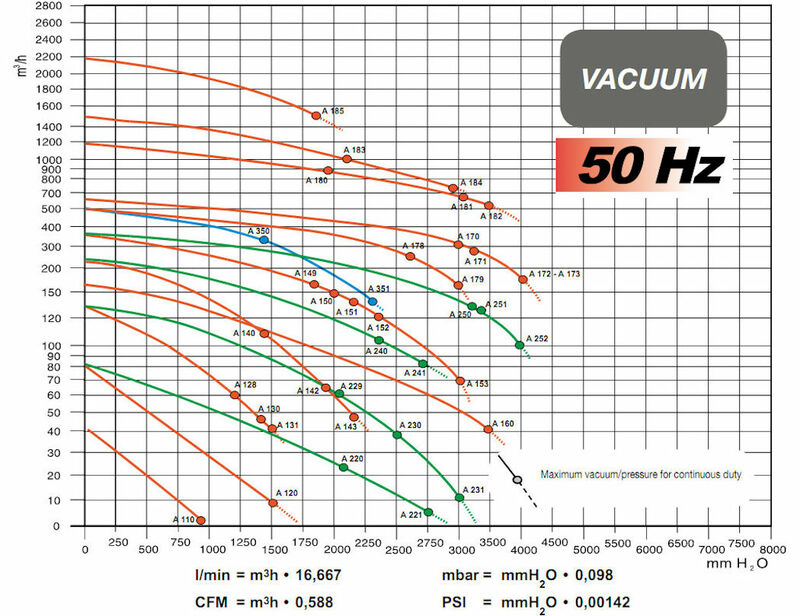 Side channel vacuum pumps are extremely flexible. They can be installed either horizontally or vertically. They are extremely robust. 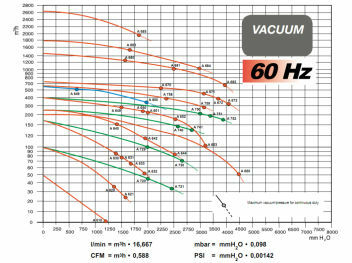 Die cast aluminium casings make BVC side channel vacuum pumps lightweight in comparison to some alternatives. BVC side channel units are Low Noise; they have internal silencers built into design, efficient; only high quality electrical motors are used and maintenance free as they utilise ‘sealed-for-life’ bearings. 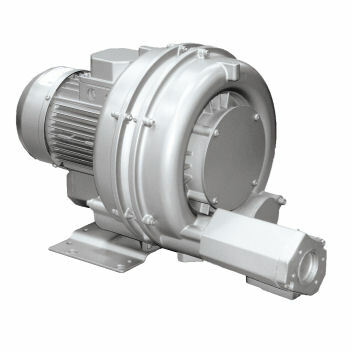 BVC side-channel blowers / Vacuum Pumps (aspirators) are built with die-cast aluminium alloy, wherever it is possible. This ensures high performance, reduces production costs, increases output and fosters quality uniformity. 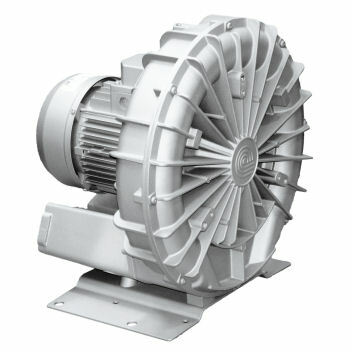 The standard side channel blowers / aspirators are designed to handle clean air up to a maximum of 40°C. 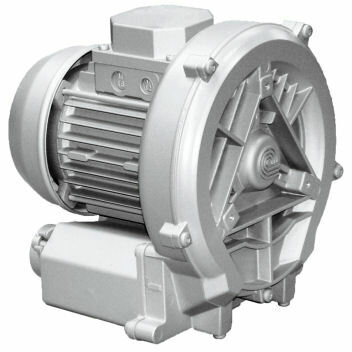 All BVC blowers and vacuum pumps are fitted with a thermal cut out (TCO) device. 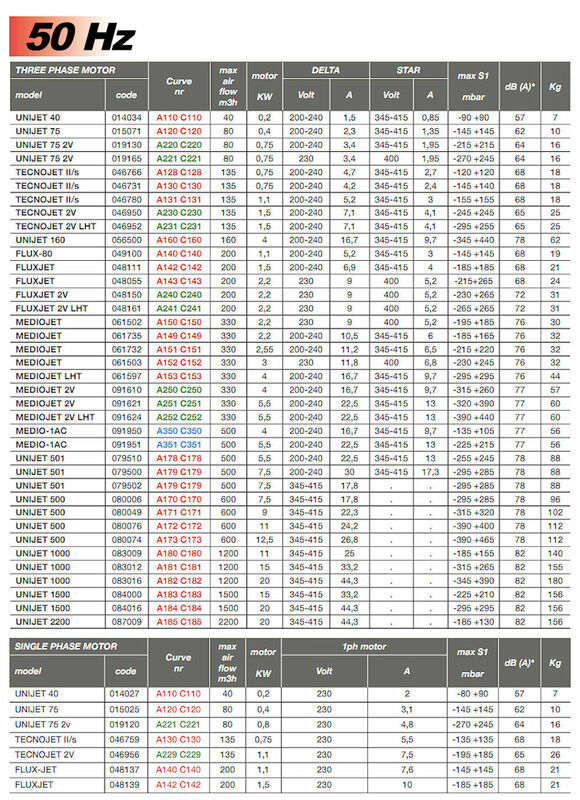 Motors up to 5.5kW use bi-metal thermal sensors (Klixon), whereas over 7.5kW uses a thermistor PTC type. We recommend that these are wired up on installation. All BVC units are manufactured in die-cast aluminium alloy, which ensures a consistent high quality and productivity. 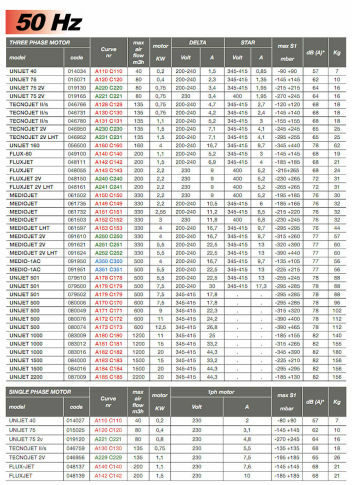 Production costs are minimised due to modular construction. 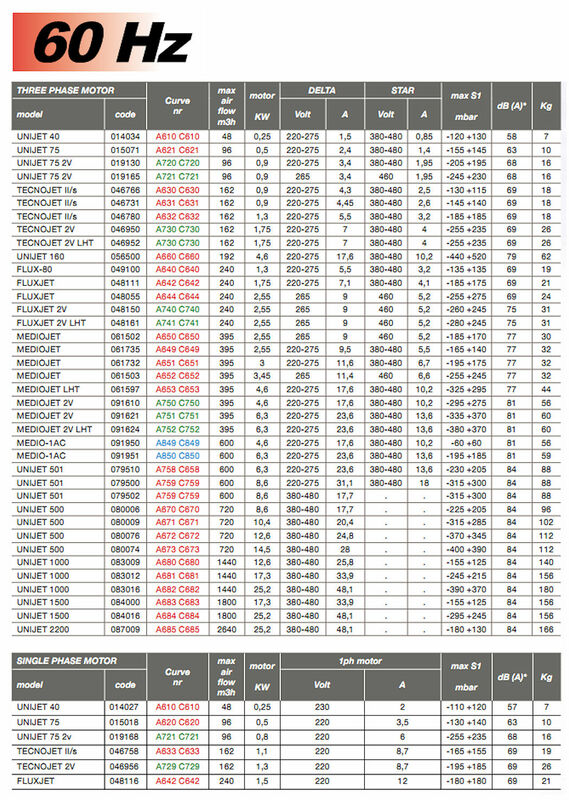 protected, insulation class F, and meet the CEI EN 60034-1:2011-03 (CEI 2-3) specification. Side Channel units have die-cast aluminium casings – they are mostly direct drive with the motor forming part of the main unit, this makes them lighter, quieter and very compact. The lower cost and the ease of incorporating them in other equipment or plant makes them ideal as an OEM solution to the supply of pressure or vacuum. The units are low maintenance and are often considered a ‘fit and forget’ solution. We stock a wide range of Side Channel units particularly in the smaller sizes. 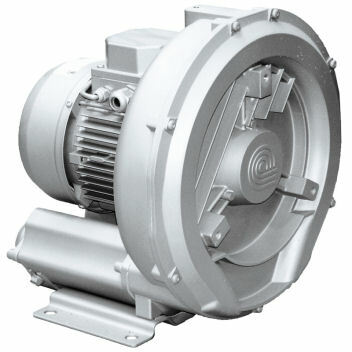 Impeller rotates without contact, so no wear. 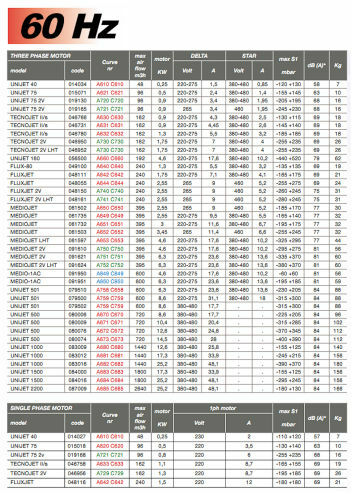 Range from 0.2kW to 20kW as standard.